Riomaggiore is the first village of Italy’s Cinque Terre. Image credit: iStock. Just north of Livorno, La Spezia is a much prettier alternative for excursions to Florence and Pisa with the advantage of being the gateway to Italy’s beguiling Cinque Terre. These five former fishing villages have ancient tall, pastel-coloured narrow houses clinging romantically to the cliffs leading down to the sea. 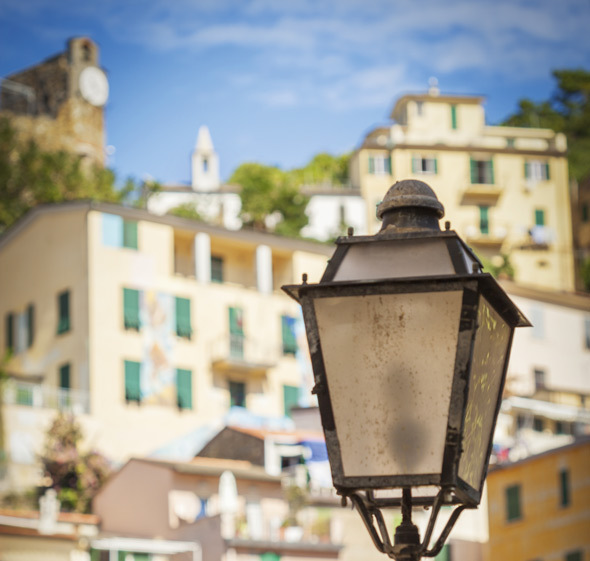 La Spezia is only minutes away from the nearest of the Cinque Terre, Riomaggiore, by train, or you can catch a ferry. Or just hang out in La Spezia, which has a ruined castle, fine arts museum, and buses to Lerici’s sandy beach about 30 minutes away. 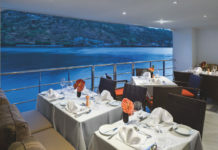 MSC Cruises has a seven-night Western Mediterranean cruise on MSC Armonia on 30 May on a round trip from La Spezia on the Italian Riviera and calling at Marseille in France, Palma on Majorca, Valletta on Malta, and Messina and Salerno in Italy, from £899pp, based on two people sharing, including return flights. Visit msccruises.co.uk or call 0203 426 3010.